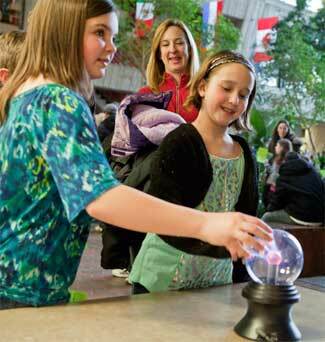 The Open House is supported by Fermilab Friends for Science Education and the Office of Education and Public Outreach. What happens at our Open House? Check out our YouTube video to learn more! Thank you to all those that attended the 2019 Open House. Click here to check out a summary and pictures from the event! Registration (Tours only): The event and tours are free. Information will be updated closer to the day of the event!